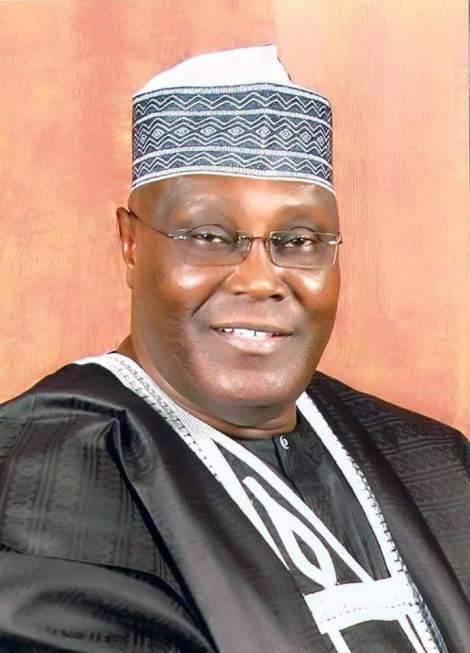 Former Vice President of Nigeria, Atiku Abubakar this evening announced he lost his childhood best friend who has remained like a brother to him till death. The former VP disclosed they had lunch just this past friday. Like most Nigerians Atiku also took to Twitter to share his grief. 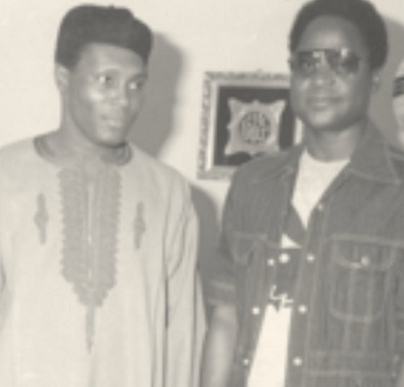 2nd photo is a photo of Atiku and his friend while growing up. May his soul rest in peace.